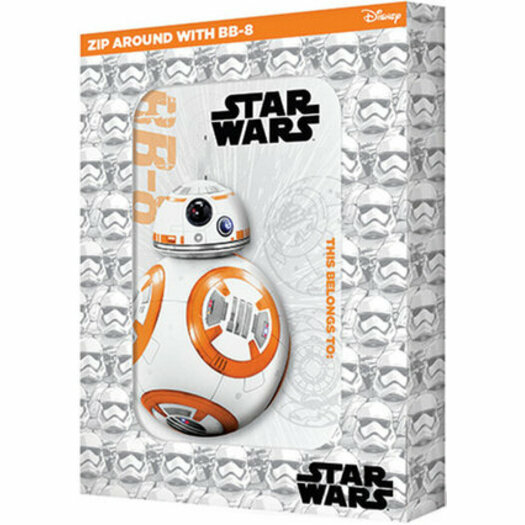 Zip around with BB-8, everyone's new favourite droid! A new The Force Awakens tin with a bright orange zip closure. Contains two Star Wars paperback storybooks plus stickers to put your name on the tin!